cardano about to start to rise big time soon i expect. 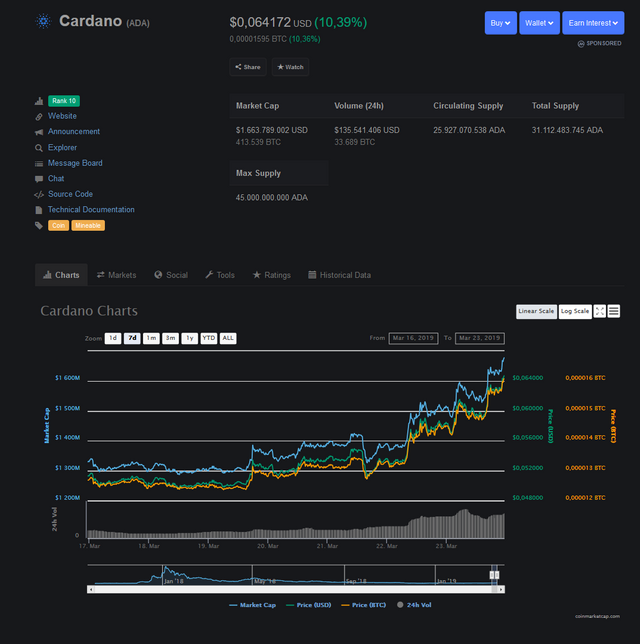 cardano moving up strong i expect a 20x for cardano 1 or 5 dollar soon. holding cardano for 2 years atleast.